The new trend of bunk beds in motor homes has hit our lot! 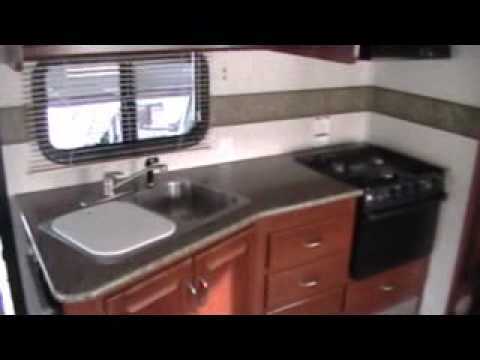 This Fleetwood Terra is the perfect unit for a family full of kids! With bunk beds that have their own individual TV’s and DVD players we are sure that any child will fall in love with the RV experience. Parents can still find privacy in their own separate bedroom, and still have the couch and dinette that can turn into beds as well! Finally this Class A gas motor home can sleep more then 4. This beauty can sleep up to 8!!!! Stop by and check it out or book it online today! NO SUNDAY PICK UPS OR DROP OFFS or on Major Holidays.